All jewelry repair work is done on premises. From sizing rings, soldering chains, eye-glass frame repair. Owner and goldsmith, Karl Eichenmuller, has over twenty-five years of experience and can set your diamond or repair your jewelry. 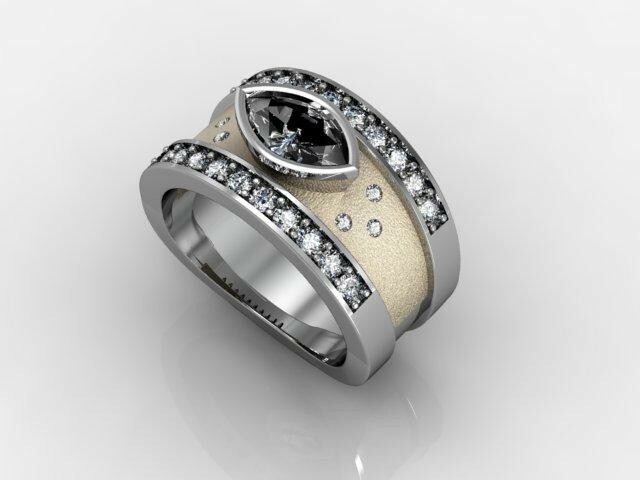 Award winning designer and Goldsmith Karl Eichenmuller, can design a unique one of a kind, engagement ring or wedding band. 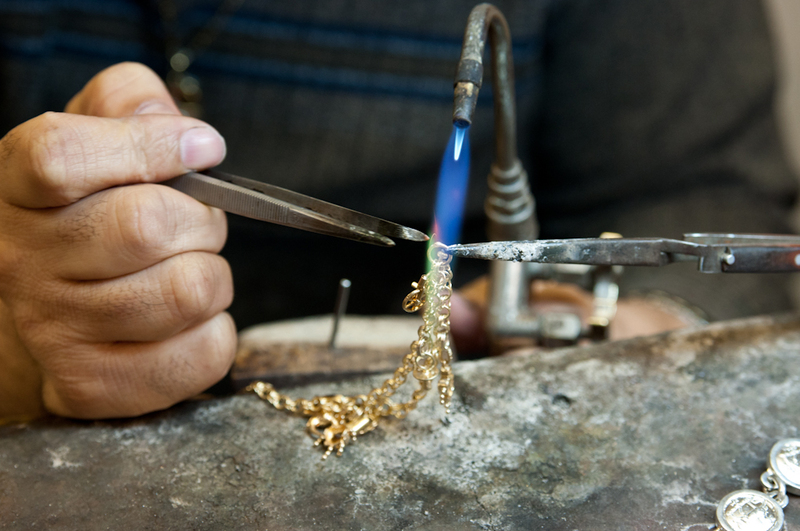 Bring in your diamonds and old jewelry and have a custom made design, made with your stones and gold. Nicole Barr is a beautiful silver jewelry line that uses precious and semi-precious stones along with colored enameling in their jewelry pieces. 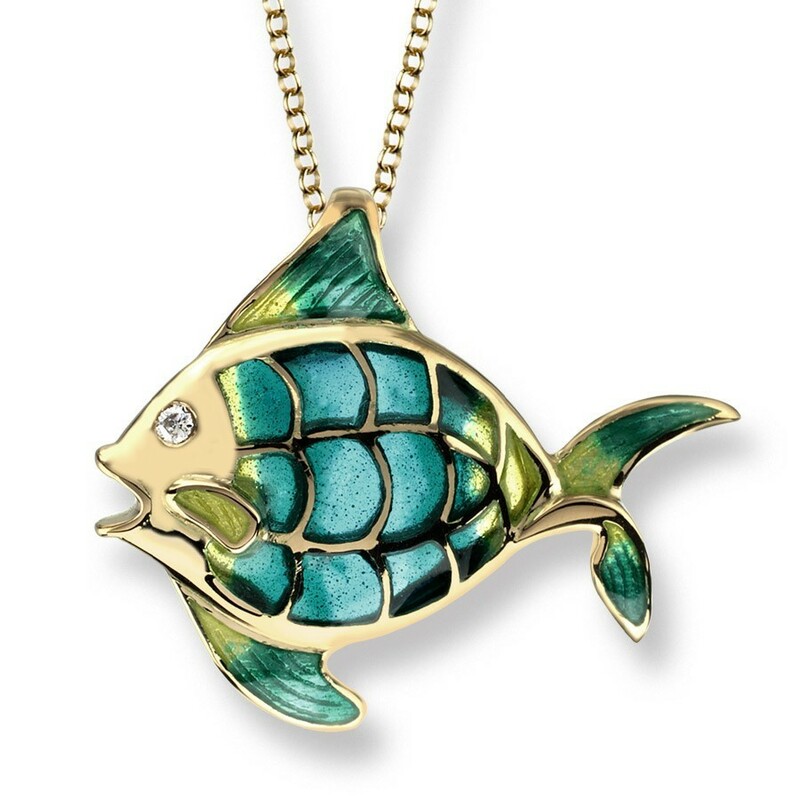 Click on fish below to view full catalog. 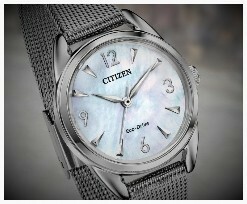 We carry a variety of men's and ladies Citizen watches. Most watch repair work is done on premises. 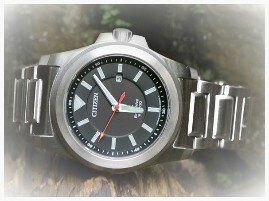 We do watch batteries, movements, band sizing and more.